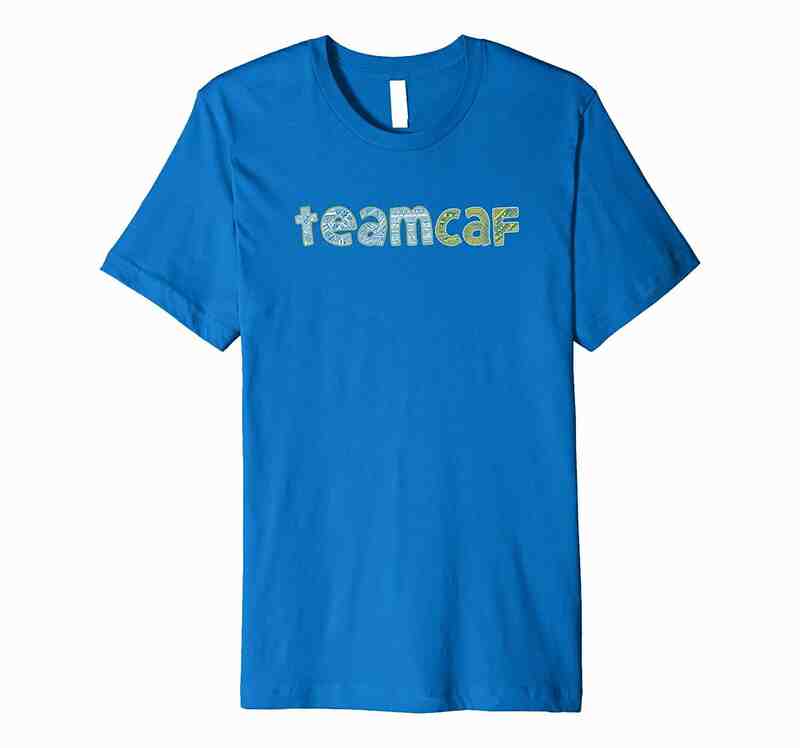 As part of Zealology’s passion to give back, we have created a line of #TeamCAF shirts to support the Challenged Athletes Foundation. It is the mission of the Challenged Athletes Foundation (CAF) to provide opportunities and support to people with physical challenges, so they can pursue active lifestyles through physical fitness and competitive athletics. With the purchase of any of these shirts, Zealology will donate our portion of the proceeds to CAF. This equates to about $5 per shirt. If you would like to donate more, please visit the Team T-Rex page at CAF and make your donation there.